Now Available – Octodad: Dadliest Catch! I don’t know why we’re making such a big deal about a regular dad getting a game…. 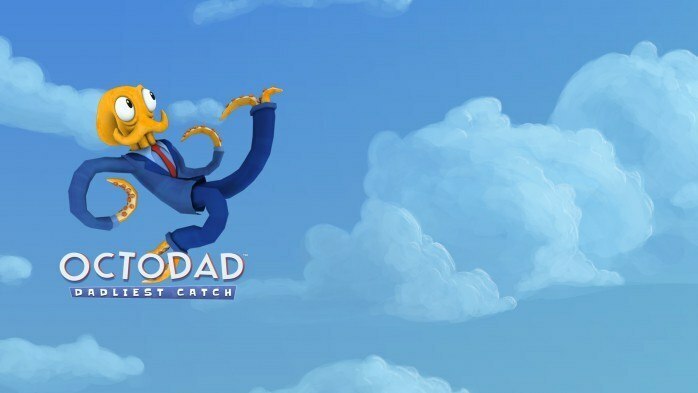 Head over to the Xbox Store to pick up your copy, and experience life as a regular dad! ← Goat Simulator MMOre GoatZ Edition NOW on Xbox One!